Technically, spring doesn't start until March. 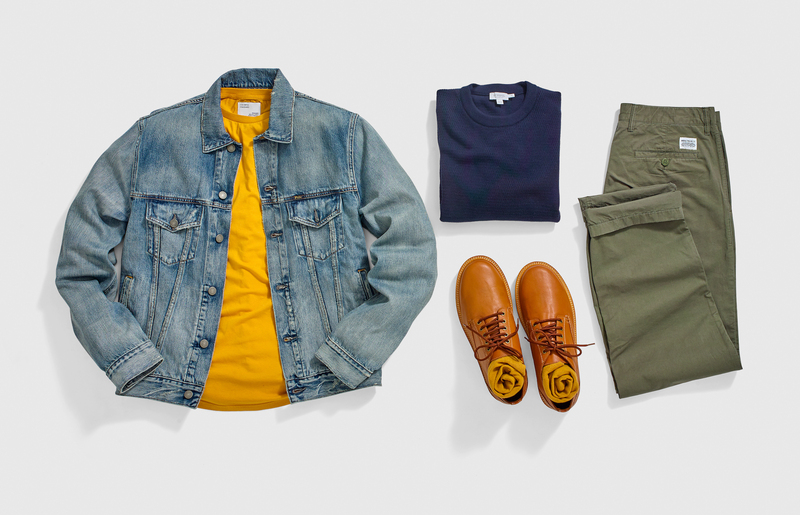 But with double-digit temperatures and the first daffodil shoots poking their way through soft earth, your wardrobe should be beginning its transition to warmer – and less predictable – conditions. As Mark Twain once put it, "In the spring, I have counted 136 different kinds of weather inside of 24 hours." 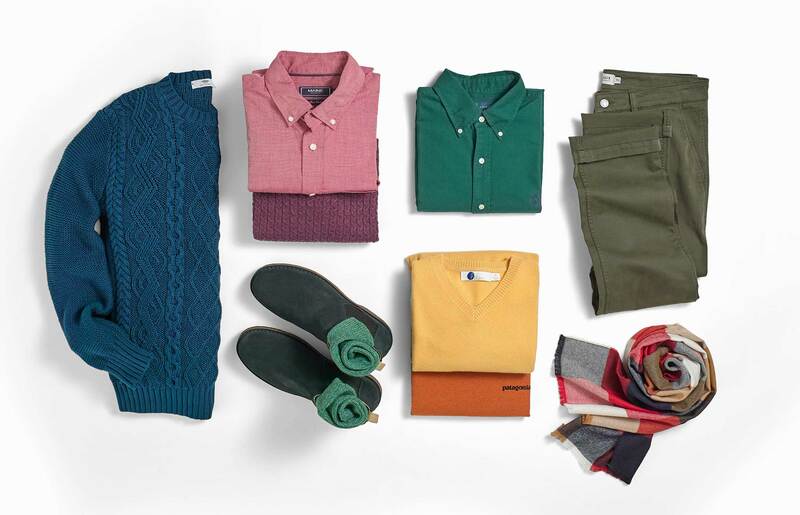 He could certainly have used our favourite transitional essentials, although they're not just about practicality. 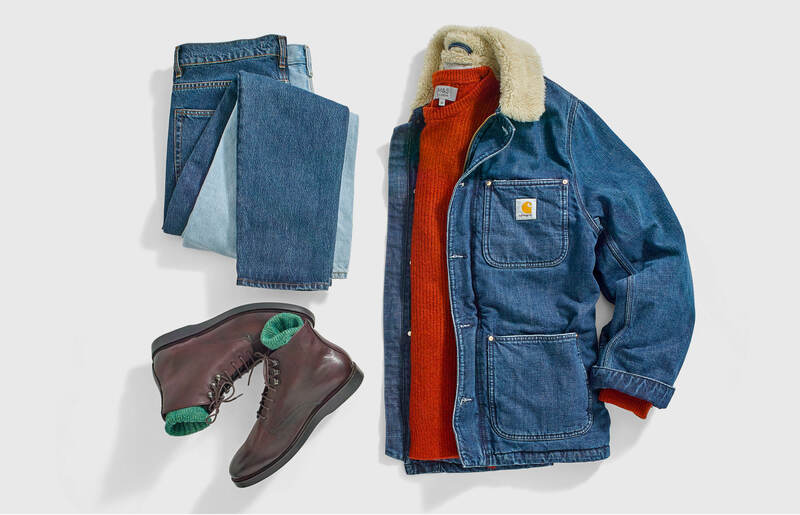 Because when it's starting to warm up, there’s something exciting – nay, liberating – about shedding your winter layers and pulling on clothes that conjure up a new season. “Ditch your heavy winter coat for a denim jacket," says Thread stylist Freddie Kemp. "It’ll instantly lighten your outfit, both in terms of colour and weight. 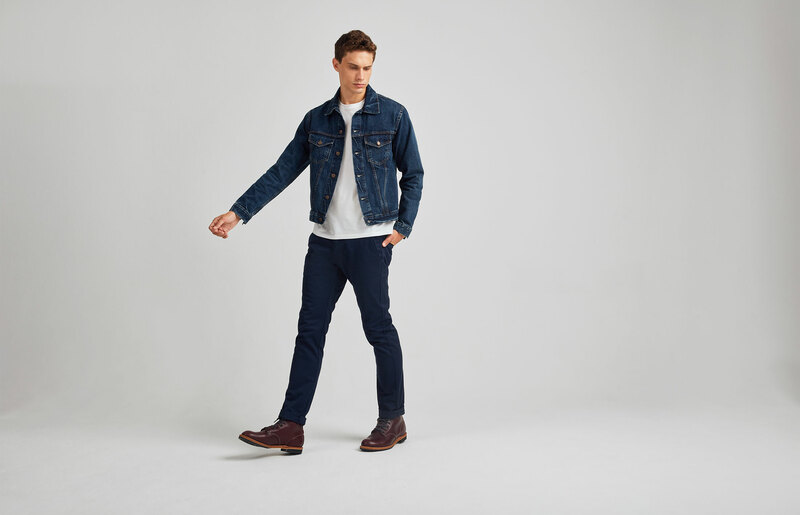 Dark denim tends to read as more wintry, so having a lighter wash for your transitional jacket will help herald warmer days. And if the weather does take a turn for the worse, you can just as easily wear this jacket as a mid-layer."